The WS-10H Taihang engine designed by Shenyang Liming Aircraft Engine Company is likely to be equipped with China's J-11BS fighter based on the Russian-built Su-27SK according to the Moscow-based Military Parade on Feb. 13. China became the first nation to import Su-27 fighters from Russia back in 1992, according to the report. With permission from Russia, Shenyang Aircraft Corporation produced about 105 J-11A fighters. 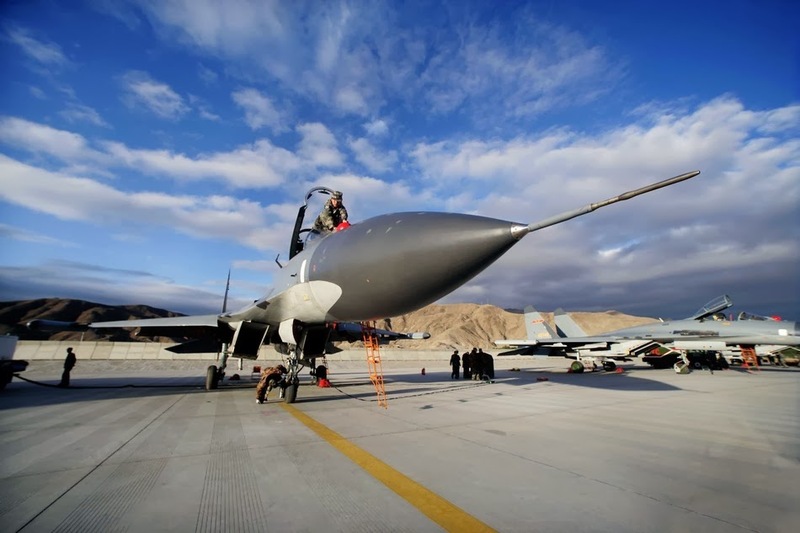 After the contract with Russia to design Su-27SK fighters in China was over, Shenyang Aircraft Corporation and the 601 Aircraft Design Institute continued to produce the two-seat J-11B with the experience they had in producing the J-11A. The J-11B was fitted with China's indigenous WS-10A Taihang turbofan engine and completed its first test flight in 2002. Beginning in 2004, a small number of J-11B fighters equipped with WS-10A engines were produced. However, Shenyang Aircraft Corporation eventually decided to equip J-11Bs with the Russian-built AL-31F engines because WS-10A's primary and secondary compressors at that time could not meet the thrust requirements. Those weaknesses had been fixed recently when photos on the internet last year revealed that WS-10A had been equipped by J-11BS, the modified version of J-11B fitted with domestic active electronically scanned array radar and forward looking infrared system. With the capability to carry the indigenous PL-12 air-to-air missile, J-11BS began its service with the People's Liberation Army Air Force in 2007 and Navy Air Force in 2010, said the report. In addition to J-11BS, two of China's J-15 carrier-based fighters were equipped with the WS-10H, the upgraded version of the WS-10A as well. 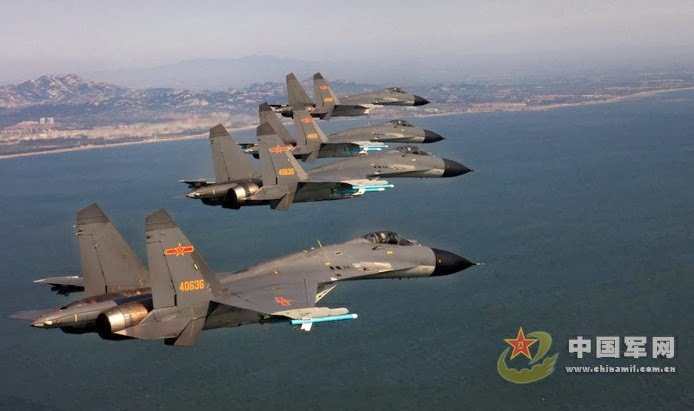 While China demonstrated its determination to create its own radar to prevent itself from over-reliance on the Russian radars, Beijing is looking forward to introducing the AL-41F engine alone with Su-35 fighters as a new blueprint to build better domistic radar.